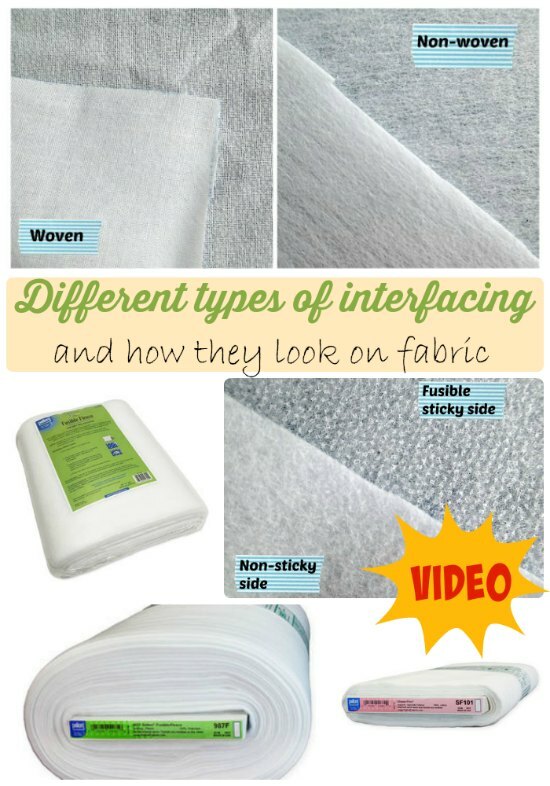 So Sew Easy provides a great comparison of the different types of interfacing and their uses. 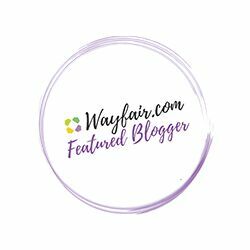 Check out the video and pin this for later! This is great….thx for sharing.